India is a pretty good market for compact luxury sedan. Mercedes Benz is all set to launch its CLA class in coming days and it has opened up doors for booking. Bookings of Mercedes Benz CLA class shall begin 22 January onwards. One should make a minimum payment of 2 lakh rupees to confirm booking their car. Mercedes Benz CLA class shares some aspects of Class A , Class B and even the recently launched compact SUV – the GLA class. 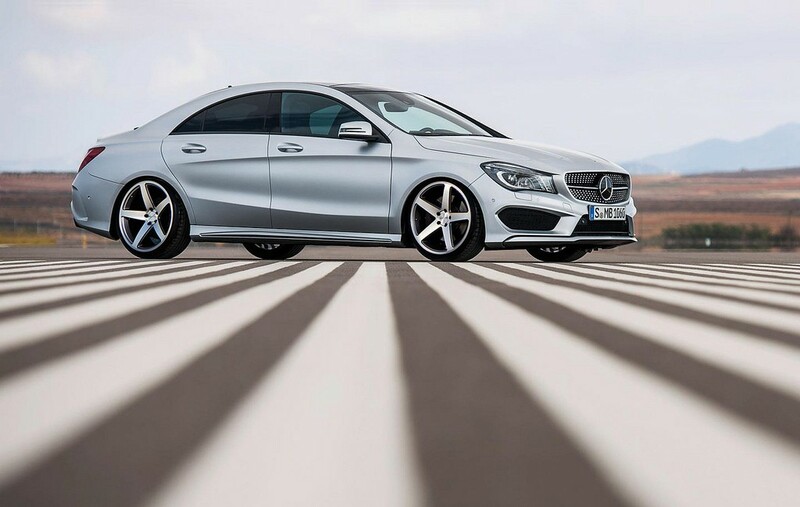 The Mercedes Benz CLA class would be made available in style and sports trims. The price of Mercedes Benz CLA class would be in the range of 30.0 lakh rupees. The car is expected to be launched on March 11.